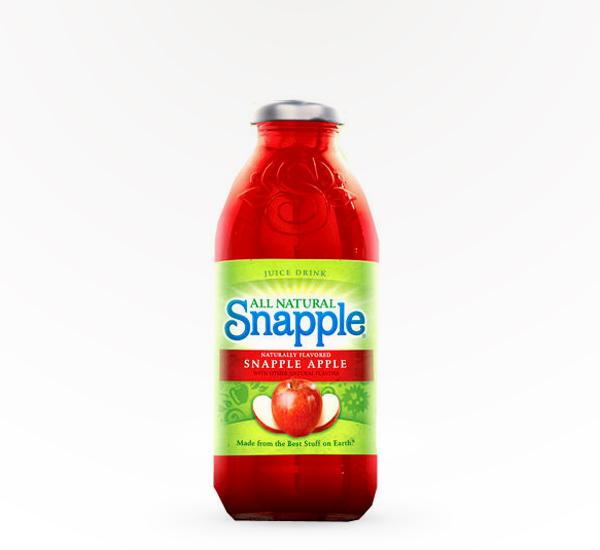 With a taste so refreshing you’ll apple-solutely love it, every sip of Snapple Apple is like biting into a crisp red apple.  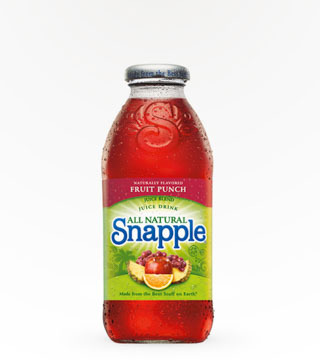 Sounds like an excellent addition to a mixed drink; Snapple Appletini, anyone? 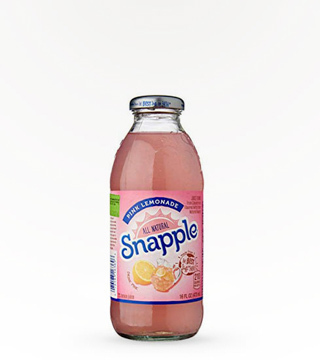 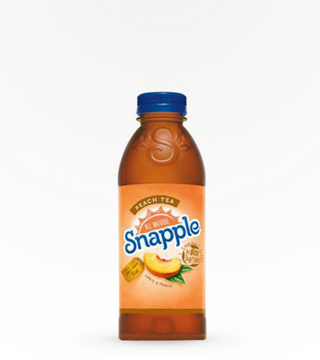 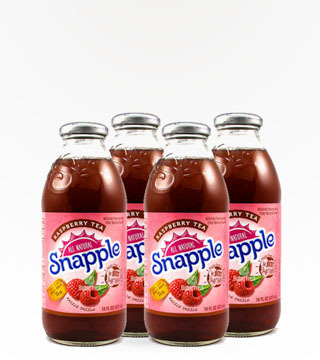 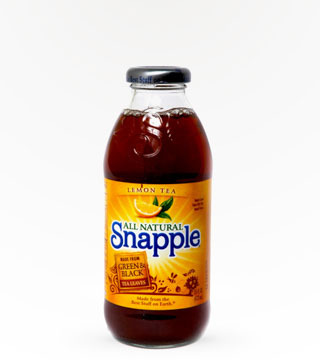 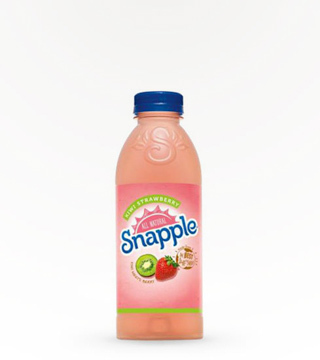 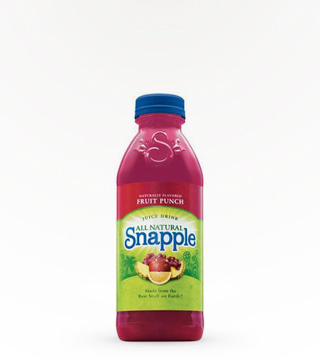 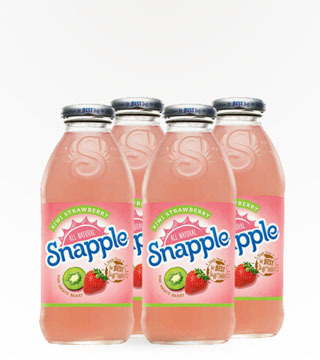 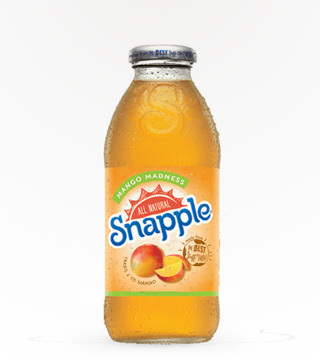 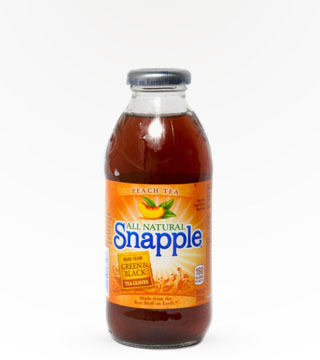 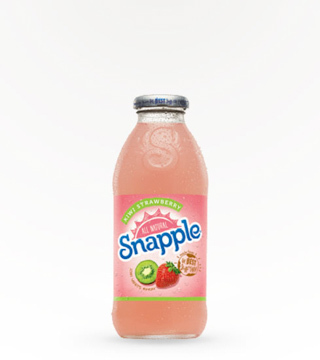 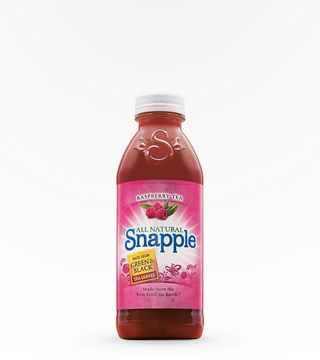 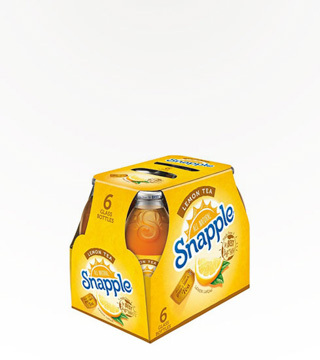 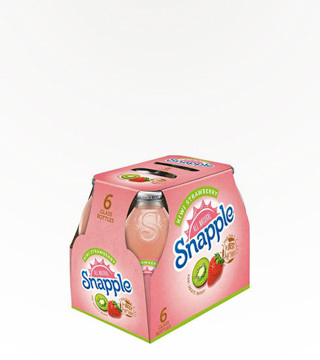 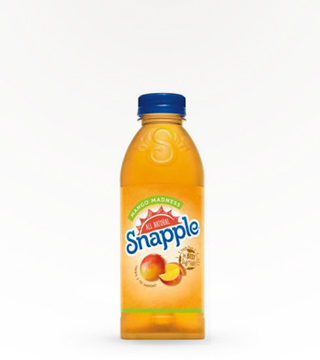 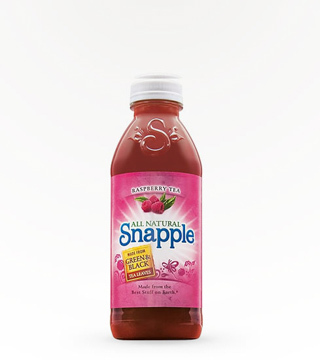 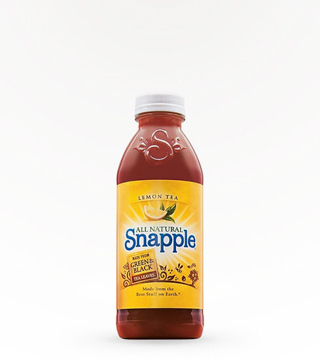 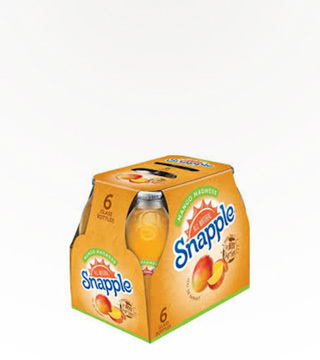 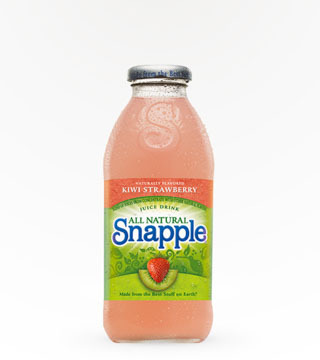 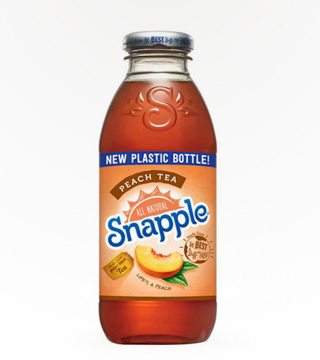 Mix up a batch tonight with a 16oz bottle of Snapple Apple.